Whether it’s you, your child or loved one that has been diagnosed with NM, we’re ready to help you along this journey. We are an international group of over 350 people affected in some way by NM. In addition to a biennial family conference, there are several ways to participate. Think of our community as your source for support, information and connections. 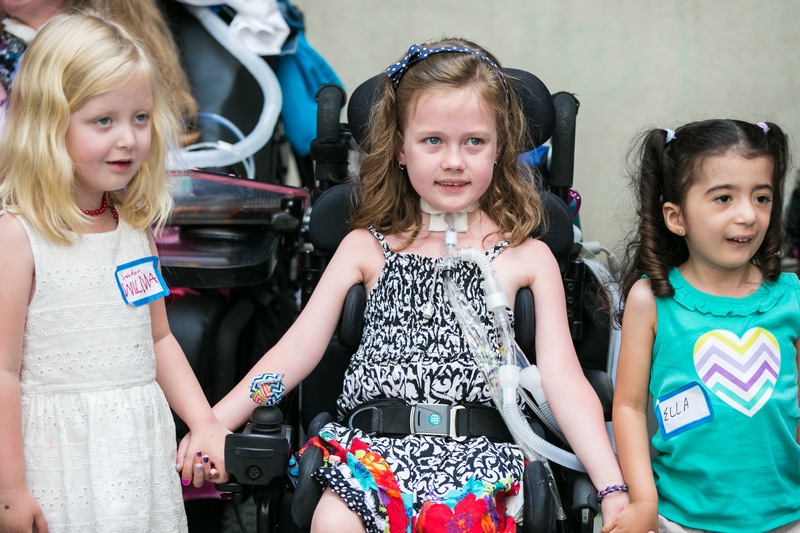 Whether you’ve just received a diagnosis for your child or have known about it for quite some time, we trust that The Care of Congenital Myopathy: A Guide for Families will be a valuable resource for you. 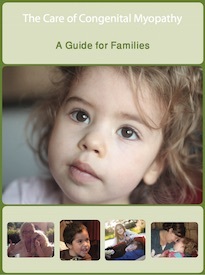 This guide represents the expertise and experience of medical professionals and families like yours from all around the world. Follow A Foundation Building Strength on Facebook to learn about events and research projects. This is a group for those affected by NM, caring for someone with NM, or key supporters. Awareness, education, research updates, events, conferences, nutrition, therapies, products, and more.